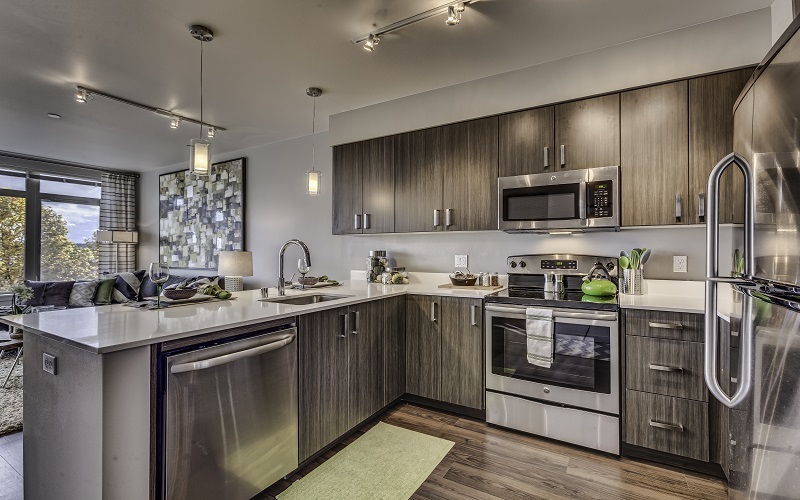 Jax Apartments is a 76-unit apartment development in the Queen Anne neighborhood of Seattle, WA. Amenities include a fitness center, rooftop fireplace and BBQ grill, dog run, and bike storage. The project completed and sold in 2014.